Friendship Day is almost upon us and the city is all set to celebrate these bonds with utmost vigour. Check out the line up of friendship events we have handpicked for you and your squad! CloudNYN hosts Borderless almost every week and it’s the best place to find out how lucky you are. 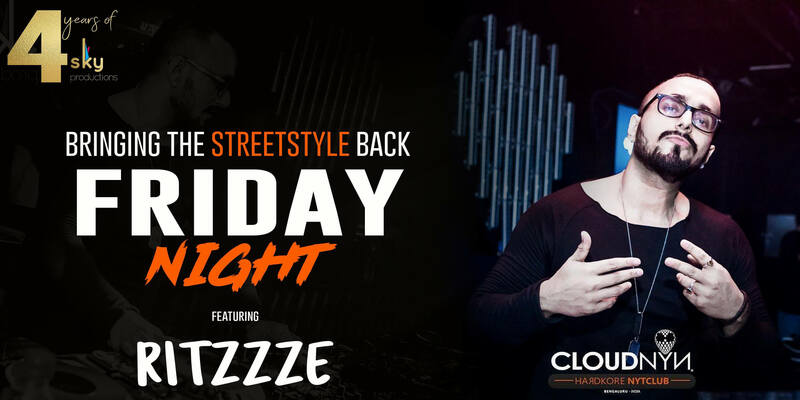 Free drinks for ladies whose letters start with randomly selected letters of the alphabet, win give aways and more if luck has followed you- but on the whole, a fun DJ night and a happening crowd. 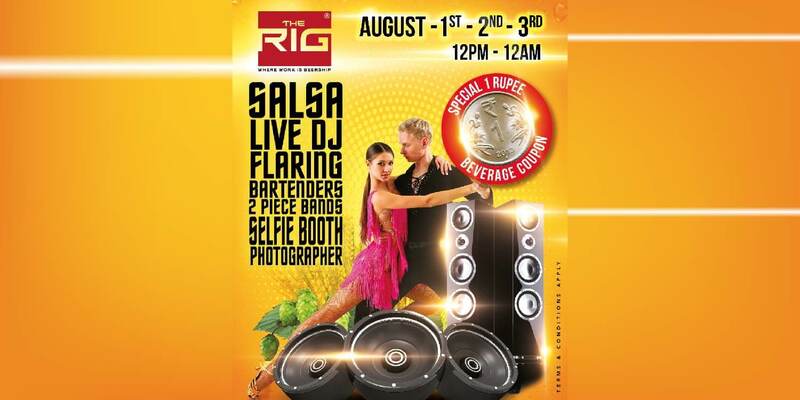 If you missed out the first two days of the Beer Festival, make sure you catch the finale and the best of it: from some firey salsa performances to juggling and a full blown Bollywood night, and you can wash it all down with beer at INR 1 only! It gets even better- the entry is free! This is the Friendship Day edition of the well loved Enchanted Valley festival, known for weaving together different genres of music. 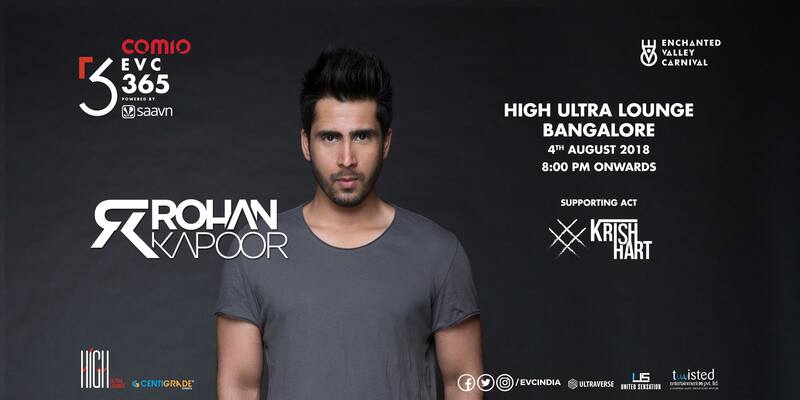 Welcome friendship day with some groovy mixes of electronic, techno, pop, indie music and more, and get high at High, an absolutely lit venue. 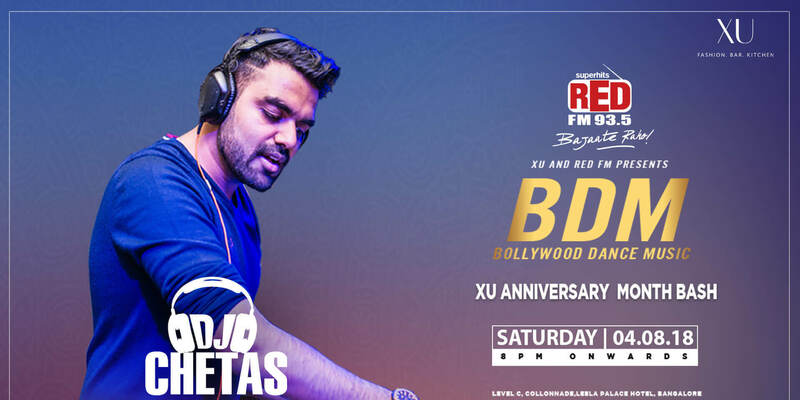 You read that right, DJ Chetas- the man himself, will be performing this Friendship Day’s eve and the hype is real! 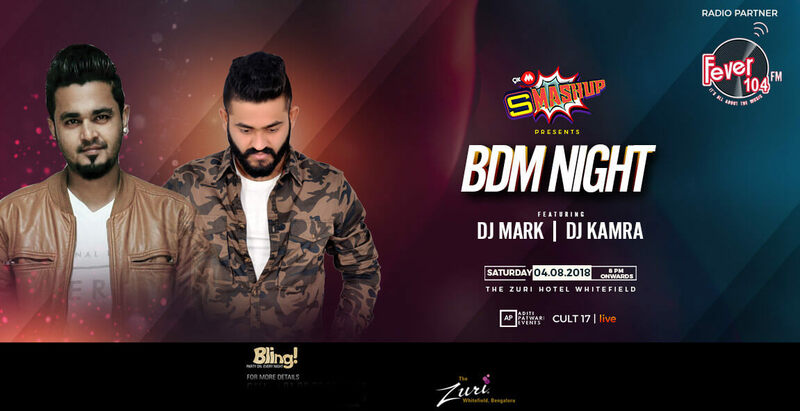 Keep the jhumkas and thumkas ready, this is going to be a hell of a Bollywood night, and don’t forget to drag the entire gang! Patiala pegs (on the house for women wohoo), live nagada dhols, bhangra, a high spirited crowd all at a garden side venue- as good as a Punjabi Night in Bangalore gets. 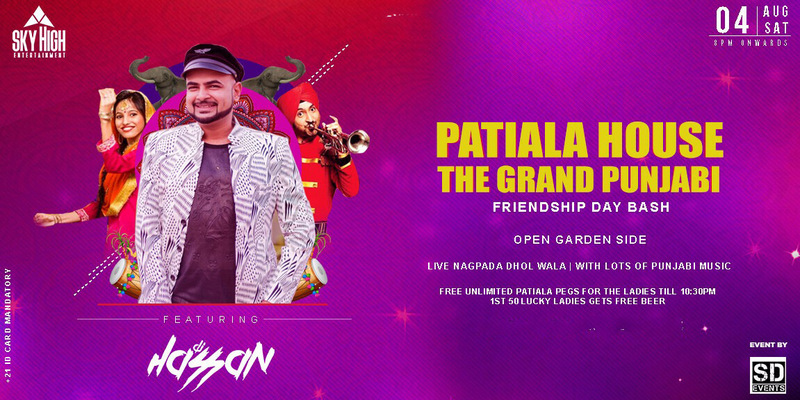 Bring your besties along to celebrate your friendship the Punjabi way! Oh and it’s a race to get here because if you’re among the first 50 at the venue, you get a beer on the house. 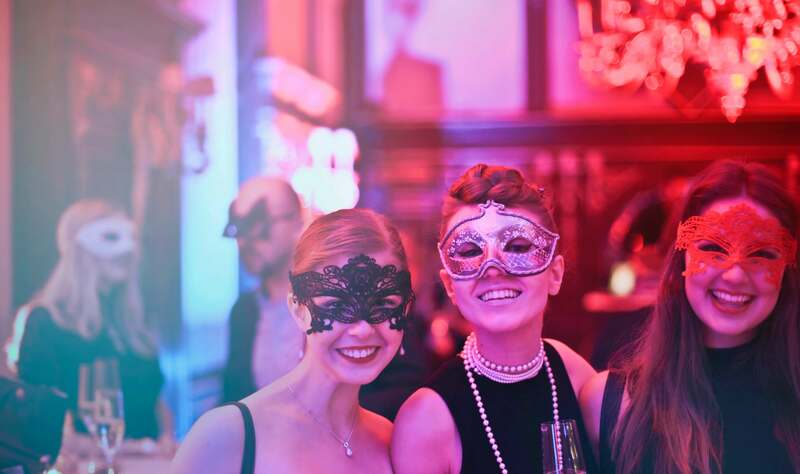 This party comes with a dash of glam. If dolling up and being a little extra is something you love, you might just be named the “Best Dressed” and get to feature on the 9XO 9XM channel. Shake a leg to some top Bollywood and Punjabi numbers, welcome Friendship Day in style! Don’t leave out your best friend and the goodest boys/girls of them all from all the friendship day mania! 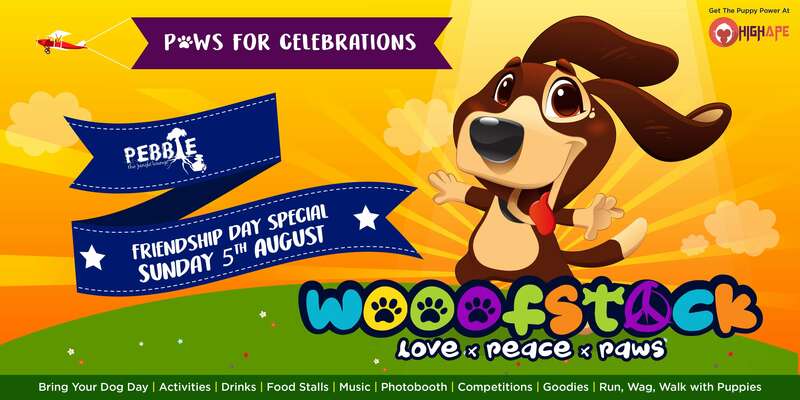 Pack your pooches along this Sunday and treat them to a day of love, pats, belly rubs and some pool time. Show them off a little and shop for treats and accessories from the many stalls. If you aren’t a dog parent, don’t worry- the wagging tails welcome you with equal measures of love. Do drop by the adoption stall should you decide to open up your home to a pupper in need. Where: Pebble- The Jungle Lounge, Palace Grounds. When 21 Pilots made a wish about turning back to the good old days, who knew it would come true in the form of a 90s night. 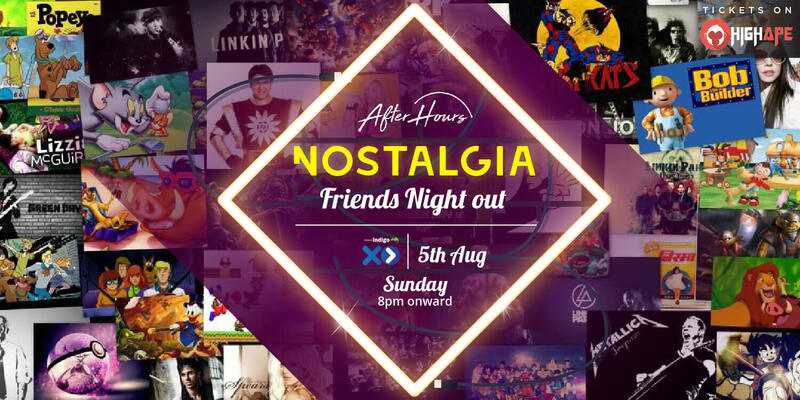 Treat all your chaddi buddies to a night of reminiscing and partying till you drop. Make new friends and meet someone new with the social passes. Only 90s kids will celebrate friendship day the nostalgia way! Hope we’ve got you and the squad sorted!